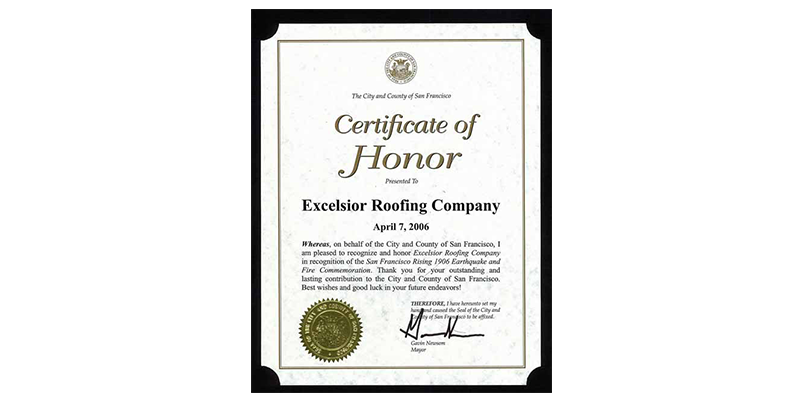 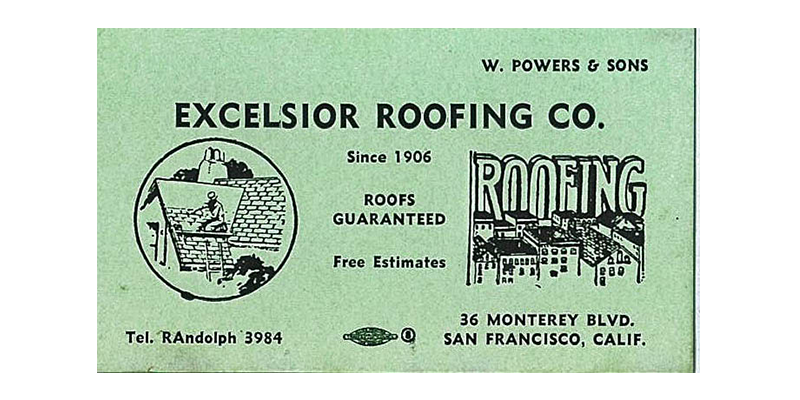 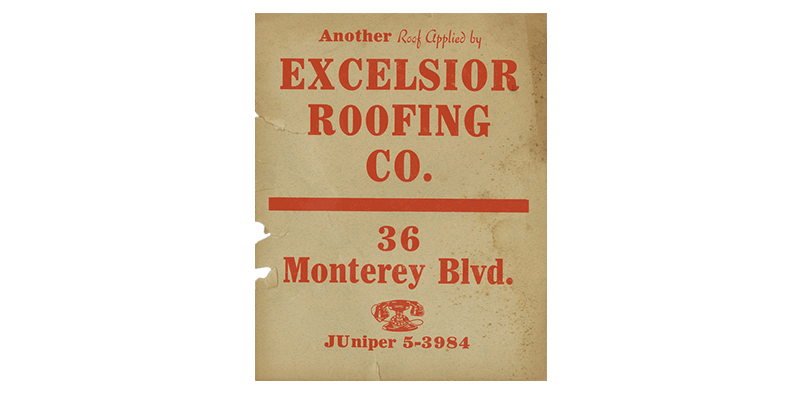 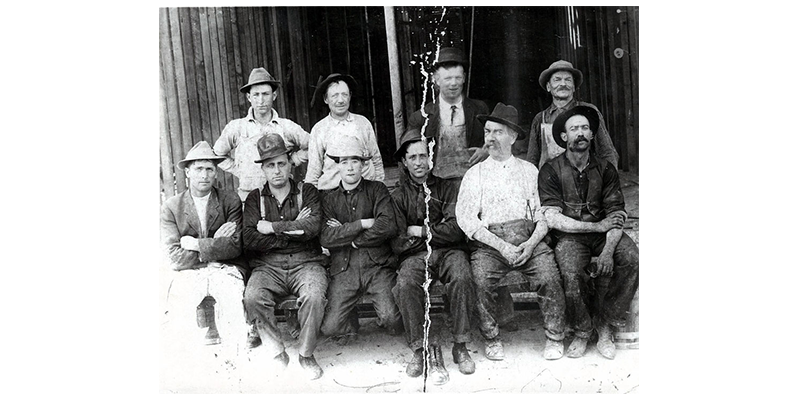 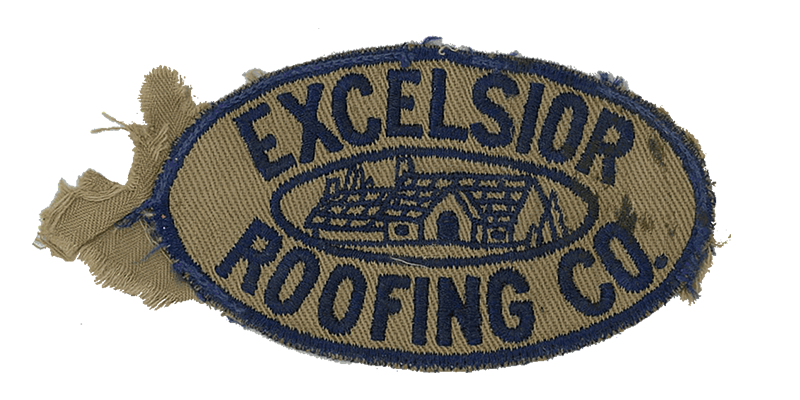 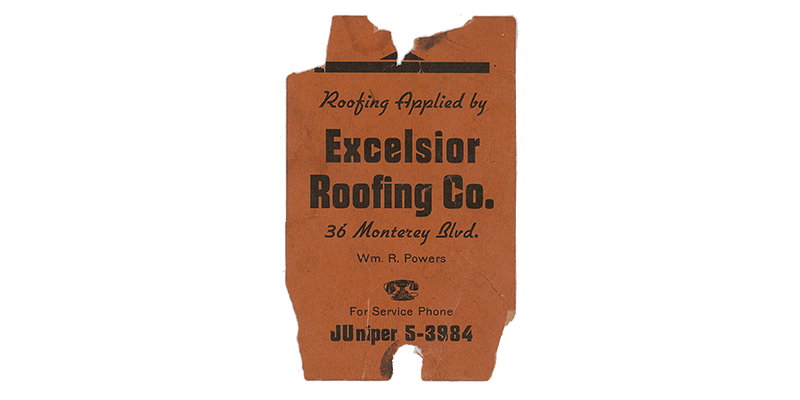 Original Owner of Excelsior Roofing Co. Front row, 3rd from left. 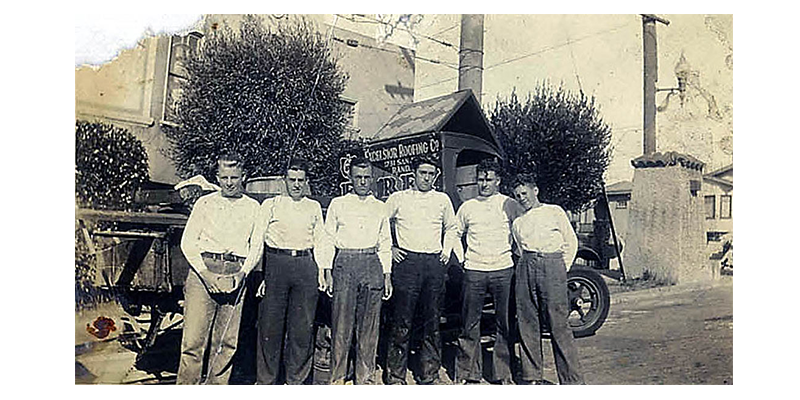 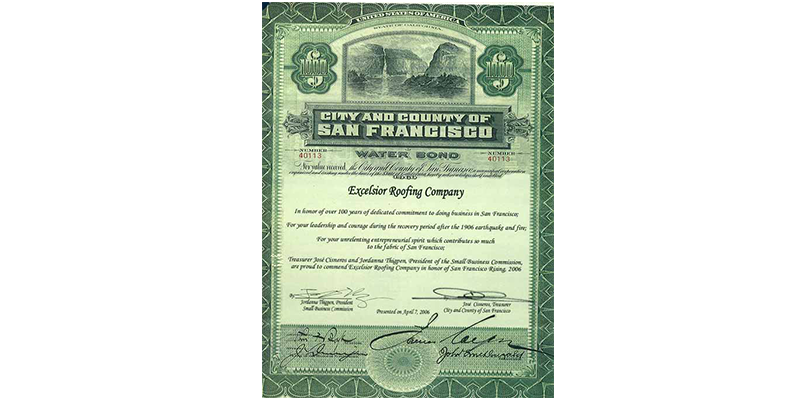 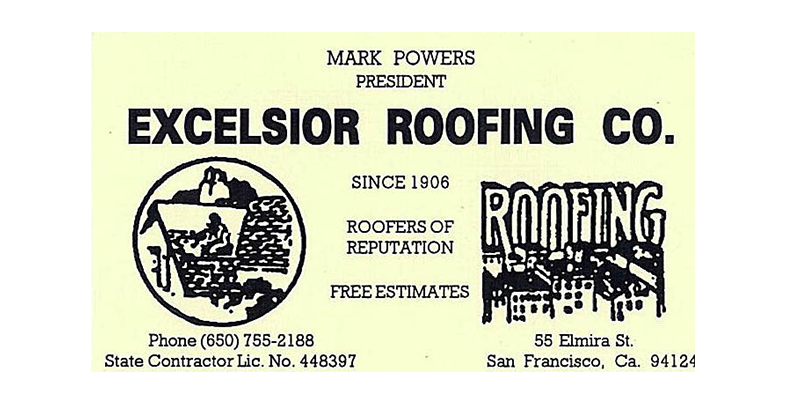 In honor of 100 years of dedicated commitment, leadership and entrepreneurial spirit. 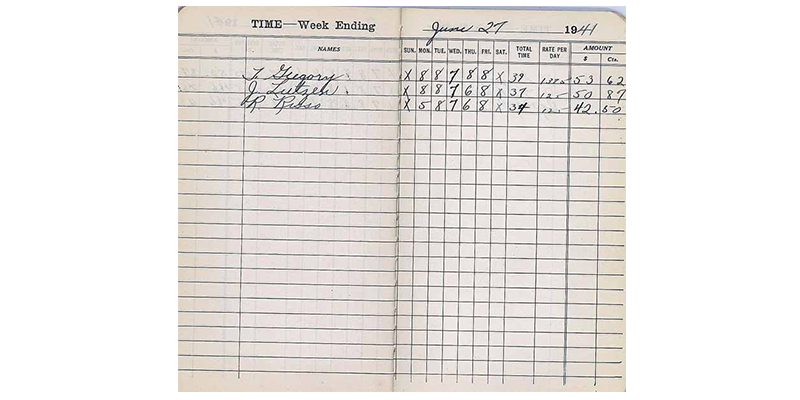 Notice the rate per day and amount paid in this weekly log book.